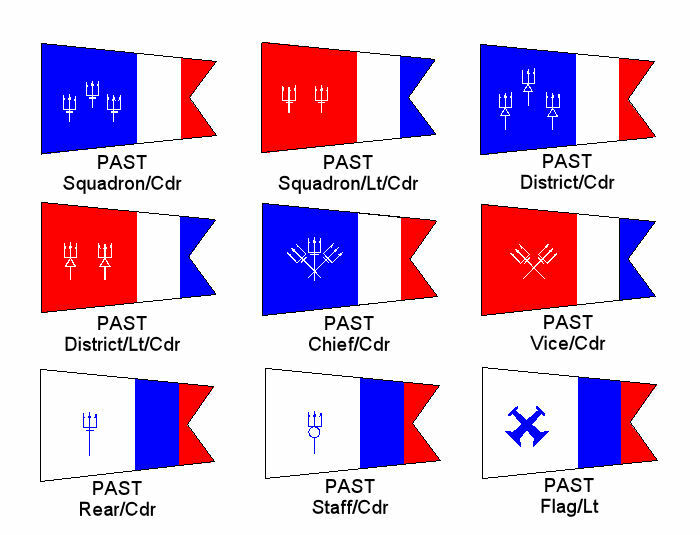 USPS PAST OFFICER'S FLAGS. 12" x 18" Bridge officer flags. Made from durable outdoor nylon material. Double stitched heading and heavy duty brass grommets.